We provide general medical and surgical dermatology for the whole family. We treat moles, rashes, eczema, skin cancer, warts, acne, rosacea, sun damage, brown spots, precancers, and psoriasis. 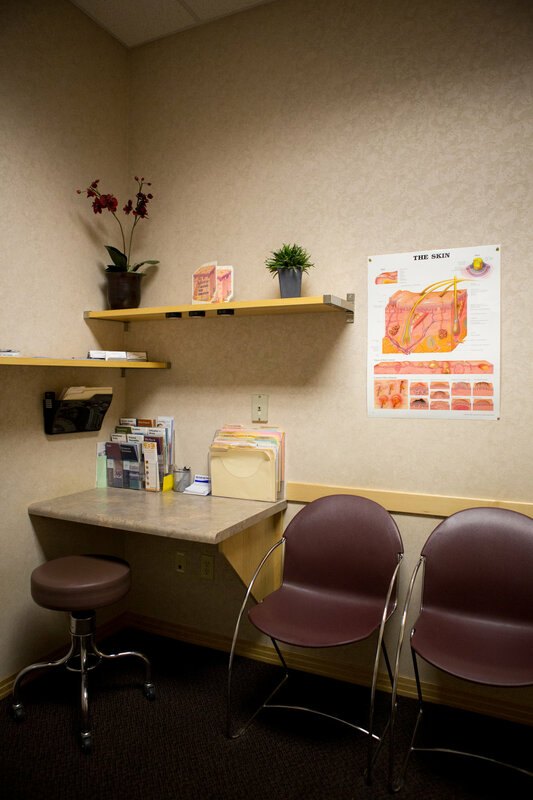 We treat all conditions of the skin, hair and nails, and perform full-body skin exams with mole mapping and monitoring. 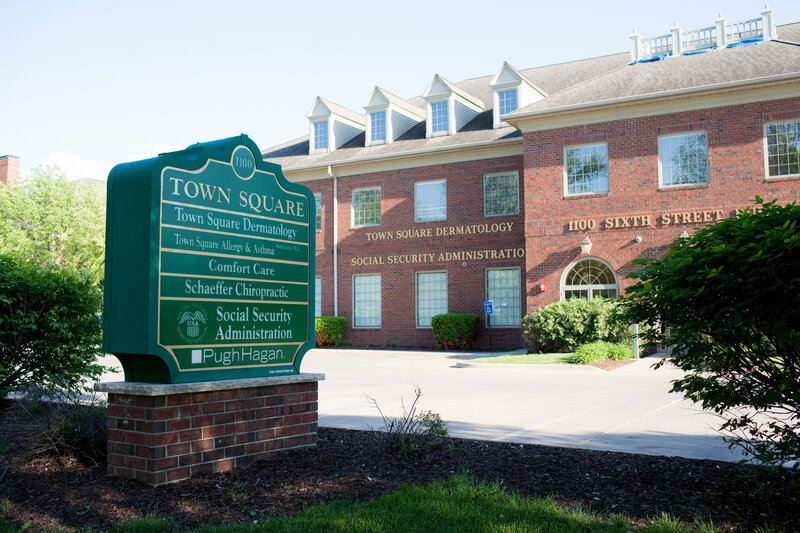 Dr. Kristi Robson joined the Town Square Dermatology team in 2006. She is certified by the American Board of Dermatology and specializes in general dermatologic care for the entire family. She was raised in Iowa and attended The University of Iowa College of Medicine, where she trained in dermatology. 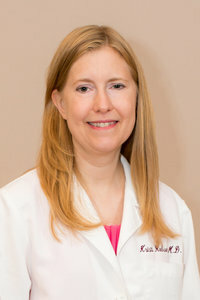 Prior to joining Town Square Dermatology, she had been practicing dermatology as a faculty member at The University of Michigan Medical Center. There, she gained vast experience in the field of clinical dermatology. Dr. Robson welcomes and treats patients of all ages with a caring, friendly and professional demeanor. She and her husband live in the Iowa City area and have two sons, Jack and Samuel. 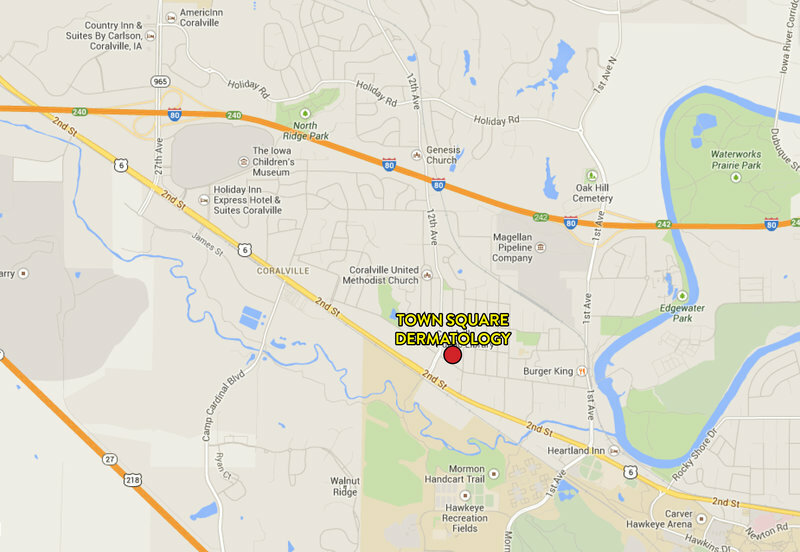 Dr. Hobart Walling joined Town Square Dermatology in 2007. His practice specialty is Mohs Micrographic Surgery and dermatologic surgery. He is certified by the American Board of Dermatology and the American College of Mohs Surgery. He specializes in surgical and nonsurgical treatment of skin cancer. He graduated from Grinnell College before completing a combined MD/PhD from Saint Louis University. 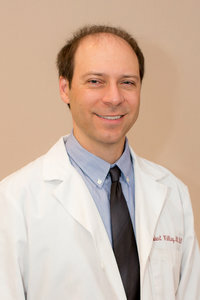 He completed his dermatology residency at the University of Iowa and then pursued advanced surgical training in West Des Moines, where he practiced before joining Town Square Dermatology. Jody began practicing dermatology immediately upon graduation from Des Moines University's Physician Assistant program in 2000. She worked at McFarland Clinic in Ames, Iowa for four years before joining Town Square Dermatology in 2004. 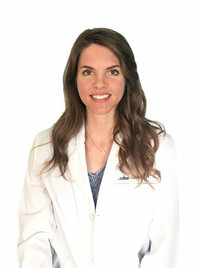 She is certified by the National Commission on Certification for Physician Assistants and is a member of the Society of Dermatology Physician Assistants. Jody was raised in Iowa and graduated from Luther College with a major in biology in 1997. She and her husband enjoy sharing their home with their large canine companions. On some of her days off, Jody enjoys helping her husband Carter with his prairie restoration efforts, of course wearing sunscreen and a wide-brimmed hat! 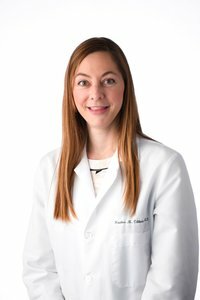 Dr. Heather Ciliberto joined Town Square Dermatology in July 2017. After growing up in Nebraska, she attended the University of Illinois for undergraduate education. She then went to medical school at Washington University in St. Louis and stayed there to complete a pediatrics internship, dermatology residency and pediatric dermatology fellowship. Dr. Ciliberto is board certified in dermatology and pediatric dermatology. She moved to Iowa City when her education and training were finished and practiced at the University of Iowa for four years before joining Town Square Dermatology. She cares for patients of all ages and enjoys seeing multiple members of a family for their dermatology needs. Rachae Jensen graduated with distinction from Northwestern College in her hometown of Orange City, Iowa with a degree in Biology Health Professions. She completed her studies with honors at Des Moines University with a Masters of Science in Physician Assistant Studies in 2007. She practiced at Dermatology Clinic of Iowa PC for 9 years in Cedar Rapids, IA before joining Town Square Dermatology in 2018. Rachae is certified by the National Commission on Certification for Physician Assistants. Outside of the clinic, Rachae stays active with her husband and son, while being safe in the sun. Dr. Heather Ciliberto will be joining Town Square Dermatology in July 2017. After growing up in Nebraska, she attended the University of Illinois for undergraduate education. She then went to medical school at Washington University in St. Louis and stayed there to complete a pediatrics internship, dermatology residency and pediatric dermatology fellowship. Dr. Ciliberto is board certified in dermatology and pediatric dermatology. She moved to Iowa City when her education and training were finished and practiced at the University of Iowa for four years before joining Town Square Dermatology. 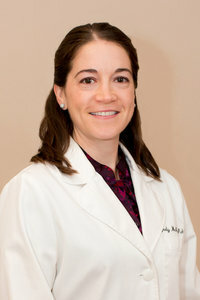 She cares for patients of all ages and enjoys seeing multiple members of a family for their dermatology needs. 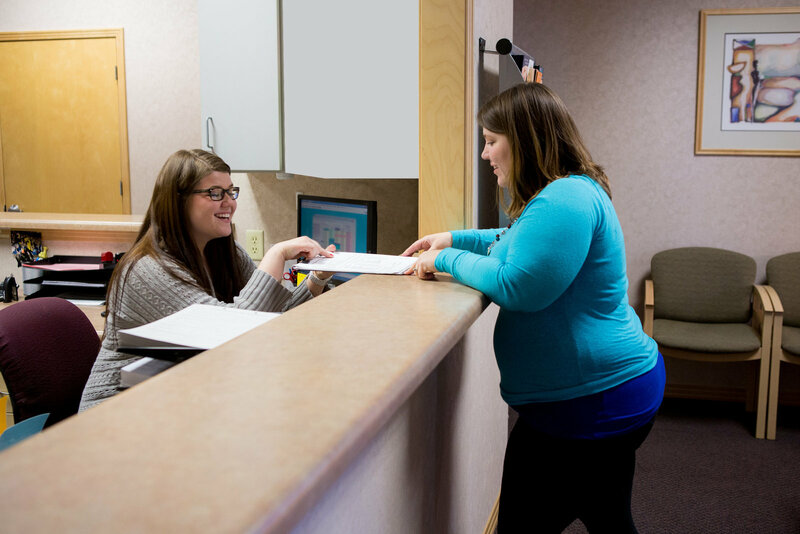 Your provider will review your medical history and the symptoms that prompted your visit. Your provider will then perform a clinical exam of your skin. When scheduling your appointment please feel free to request a complete skin examination if desired. If a procedure is required for diagnosis or treatment of a skin condition it will often be performed at your first visit, time permitting. Due to the time required, surgical excisions will usually be scheduled for a second visit. We participate in most insurance and managed care plans. We will file insurance forms as a service to the patient. Payment of co-pays and deductibles are due at the time of our service. Cosmetic procedures are to be prepaid in full as insurance does not cover these procedures. For your convenience we accept Visa, Mastercard and Discover, in addition to cash and checks. If we are not contracted with your insurance carrier, we will still file the insurance forms. 319-339-0300 The Mercy Hospital operator will connect you to the on-call dermatologist. COPYRIGHT TOWN SQUARE DERMATOLOGY. ALL RIGHTS RESERVED.